Lingo Careers is a turn-key, cloud-based solution designed to help companies leverage your their powerful recruiting tool, their employees. 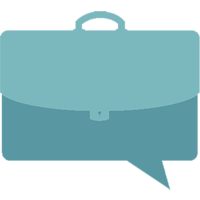 They provide employers and employees a trusted, intuitive candidate referral platform that creates true long-term engagement for the benefit of the company and its employees. By integrating their social media optimized, mobile-centric experience base into a simple to use mobile-app, Lingo makes the real referral process more efficient without sacrificing the core values of a one-to-one referral. 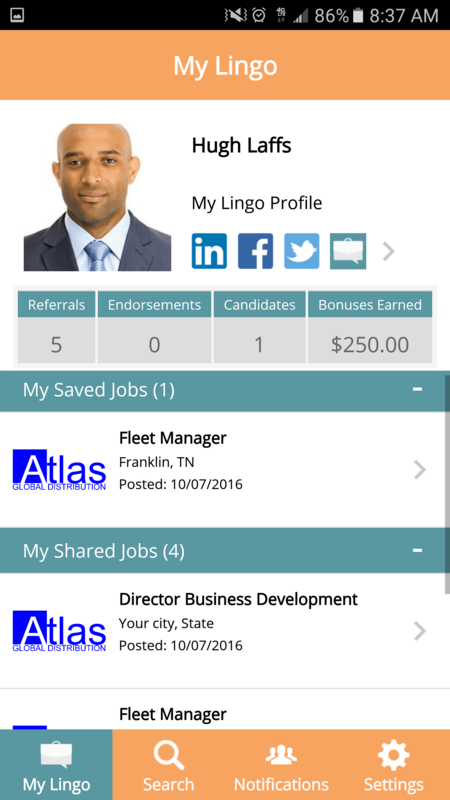 Lingo connects employees and their friends to new career opportunities through professional referrals and endorsements. Employees who make referrals can earn unlimited cash rewards from their employer. 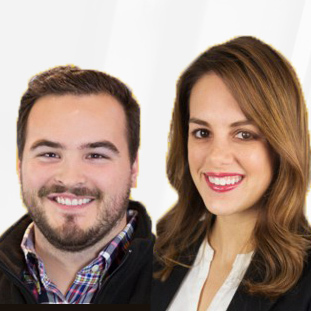 Popular Lingo features include: customized career sites, ATS integration, branded reporting and analytics dashboard, referral bonus tracking, and more! By combining the most popular digital channels with our best-in-class referral recruiting solutions, Lingo helps you bridge the gap between today’s top talent and the careers waiting at the other end of the click. Still not convinced Lingo Careers is right for you? Use our Recruiting Software product selection tool to browse additional solutions and get a custom recommendation. Have questions? Call, click, or email to get a free consultation from one of our unbiased Technology Advisors. Learn everything you need to know about Lingo Careers. Our experts will reach out to you shortly.